His 32 long balls are two shy of the Sounds all-time mark set by Steve Balboni (1980) and Brian Dayett (1984). Six of his home runs have been go-ahead blasts. The slugger earned a mid-season PCL All-Star nod and participated in the Home Run Derby. He took home the MVP Award for the PCL when he launched a three-run home run in the PCL’s 6-4 win. The native of Venezuela has the second highest home run per at bat ratio in the PCL with a home run every 14.06 at bats. 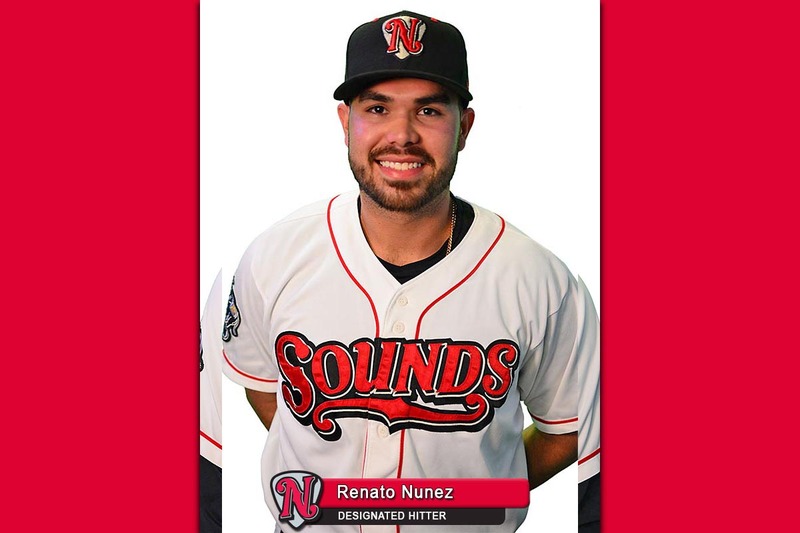 Nuñez ranks fourth in the PCL with 238 total bases and fifth with 59 extra-base hits. He leads the Sounds with 19 multi-RBI games and is third on the club with 34 multi-hit games. He has also established a new career-high by drawing 38 walks on the campaign. Nuñez swatted nine long balls in May, which is tied for fifth most by a Sounds player since 2005. He has belted home runs in three consecutive games three times this season for the Sounds. The Sounds begin their final home series of the season tonight with a four-game set against the Omaha Storm Chasers. They conclude their season with a four-game series at New Orleans beginning September 1st.